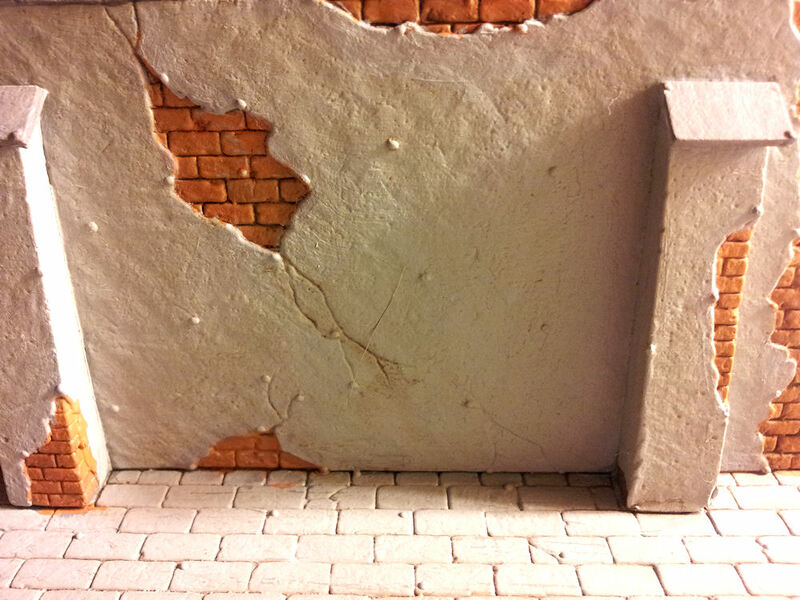 This review is of the MiniArt Street Section with Wall, a part of their diorama series of bases for armor models. Like the other section I built in an earlier review, this was also pretty easy to build. 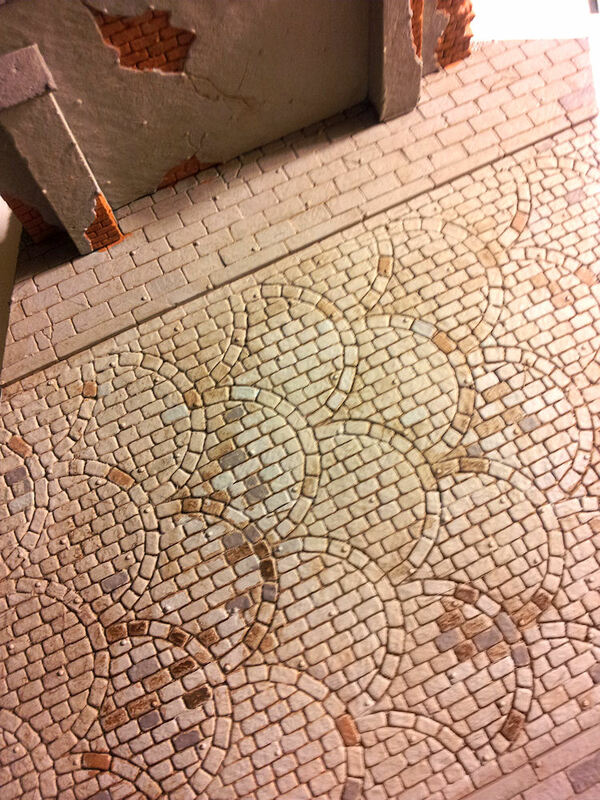 When weathered, this looks nice when finished. 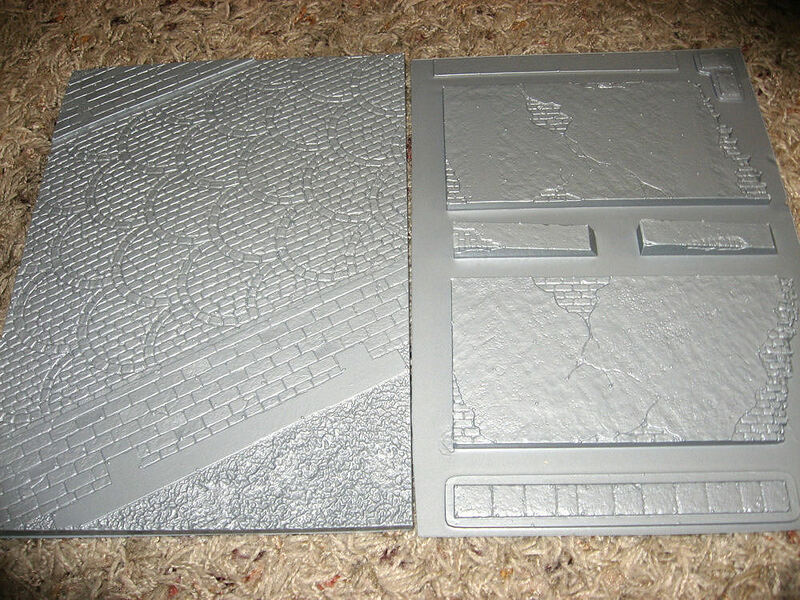 First, you get a sheet of very soft plastic to use as the base with a cobblestone street and some sidewalks. This has some very well done details with the cobblestones and sidewalks. 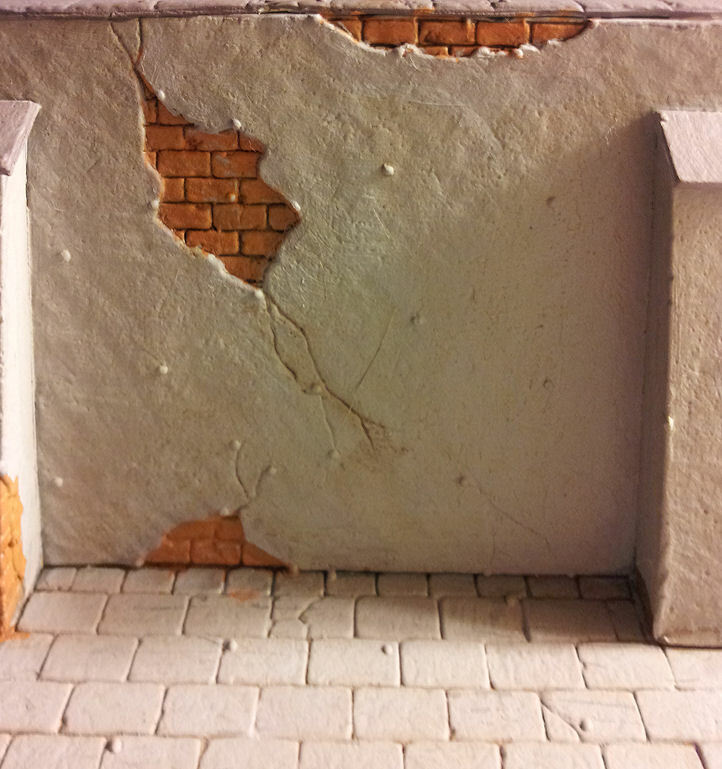 The base is marked off for where you will put the wall, as in the other diorama. Now, this one is fairly easy and simple to build. It comes with a tower you have to build, but like the other dioramas they offer, this is an optional piece. I, for one, plan to use the manhole cover and drain from the other review I did to complete the street scene. I will also add some rubble and dirt. 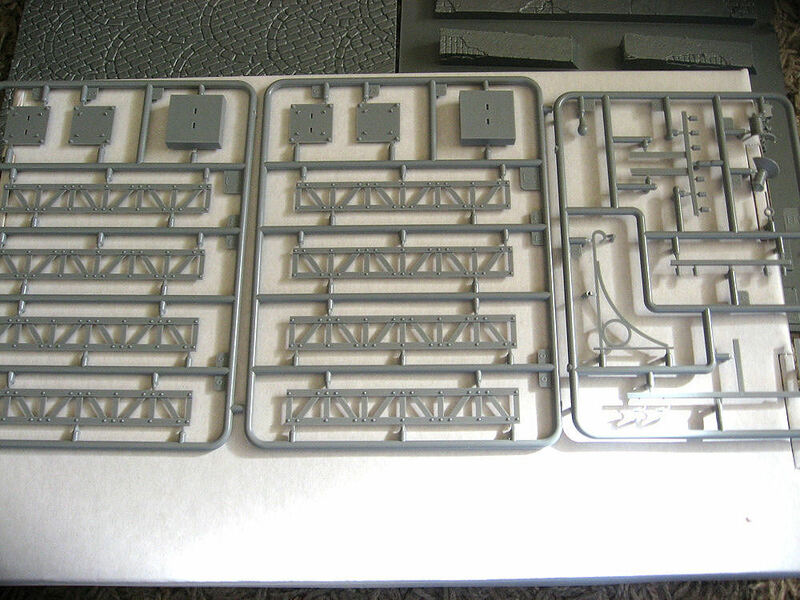 All in all, this is a simple but very nice base for your armor or figures. Once painted up, this makes a really cool and inexpensive piece of street for you to rest your model on. I really liked it. For the price, you can't go wrong even if you only want to use the cobblestone street. I would like to thank MRC for supplying the review item and IPMS/USA for the opportunity to review the item.